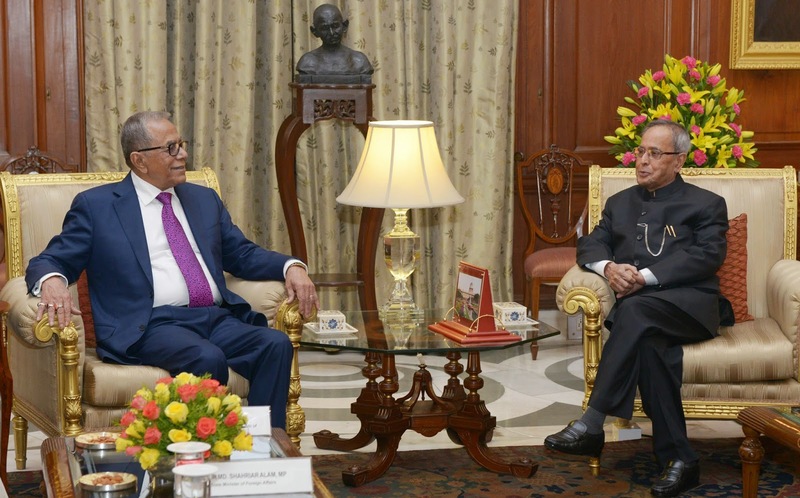 The President of the People's Republic of Bangladesh, Mr. Abdul Hamid calling on the President, Shri Pranab Mukherjee, at Rashtrapati Bhavan, in New Delhi on December 19, 2014. The 12th Kenting Tai Situpa of Palpung Scherapling Monastery (Himachal Pradesh) calling on the Union Minister for Women and Child Development, Smt. 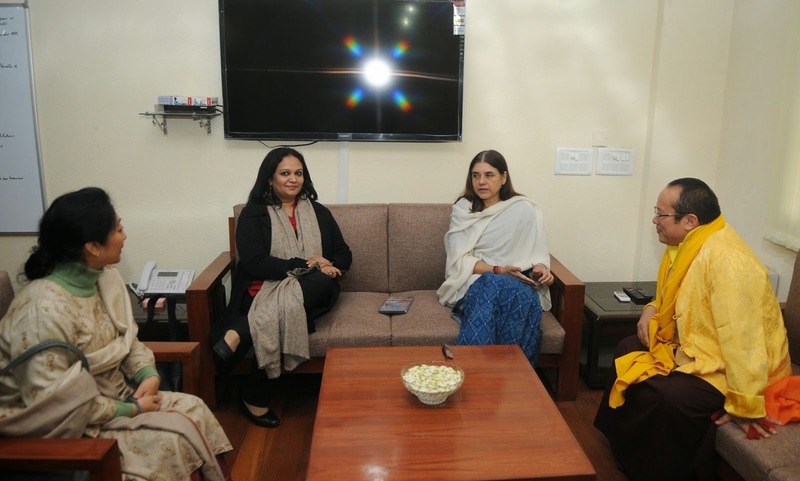 Maneka Sanjay Gandhi, in New Delhi on December 19, 2014.
he 12th Kenting Tai Situpa of Palpung Scherapling Monastery (Himachal Pradesh) calling on the Union Minister for Women and Child Development, Smt. Maneka Sanjay Gandhi, in New Delhi on December 19, 2014. 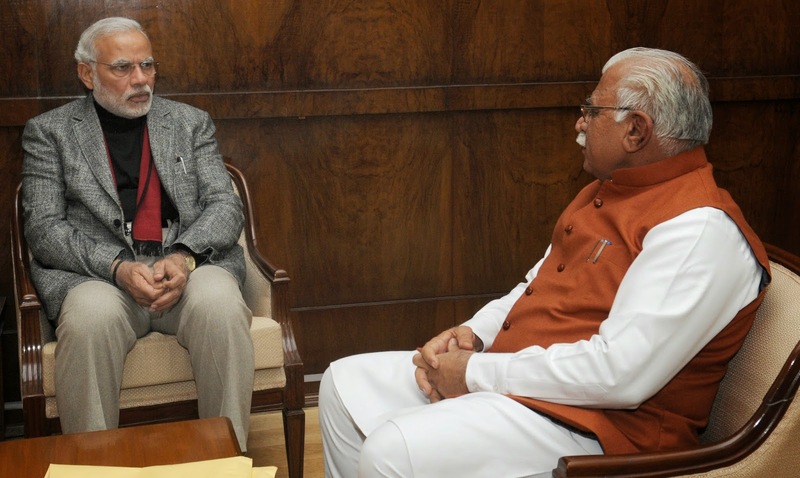 The Chief Minister of Haryana, Shri Manohar Lal Khattar calling on the Prime Minister, Shri Narendra Modi, in New Delhi on December 19, 2014. 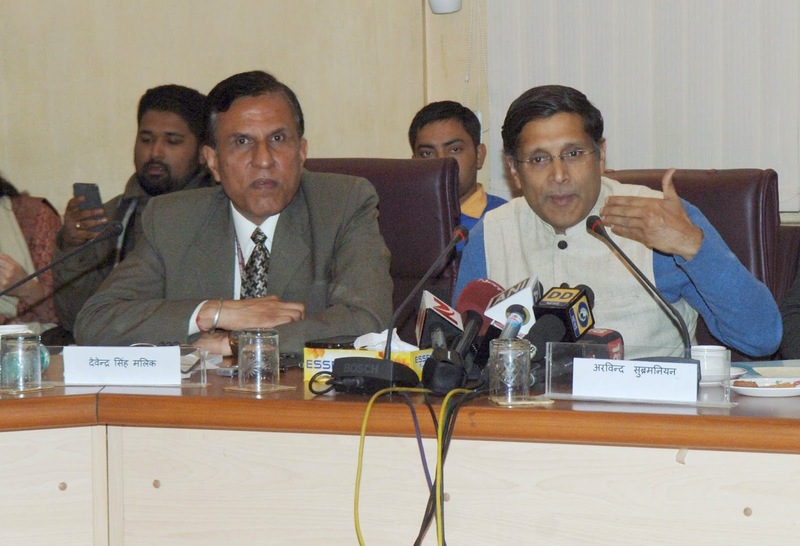 The Chief Economic Adviser(CEA), Ministry of Finance, Dr. Arvind Subramanian addressing a Press Conference in order to discuss ‘Mid Term Economic Review’, in New Delhi on December 19, 2014. 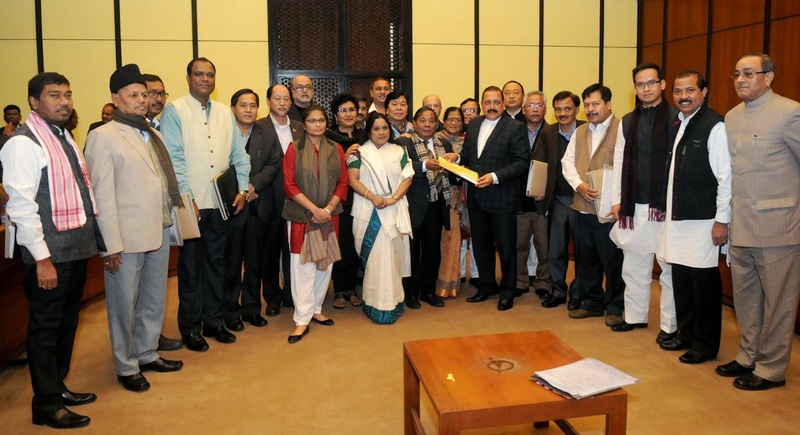 The Minister of State for Development of North Eastern Region (I/C), Prime Minister’s Office, Personnel, Public Grievances & Pensions, Department of Atomic Energy, Department of Space, Dr. Jitendra Singh with the Member of Parliament from the North East Region, in New Delhi on December 19, 2014. The CMD, Dainik Jagran, Shri M.M. 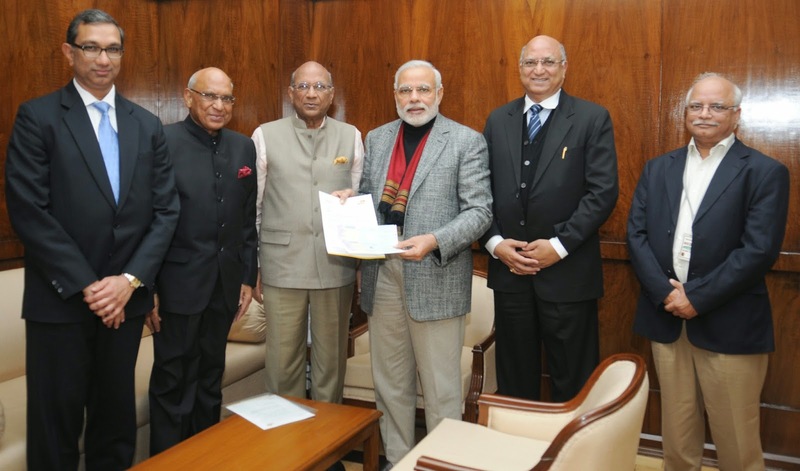 Gupta and the Editor-in-Chief and CEO, Dainik Jagran, Shri Sanjay Gupta calling on the Prime Minister, Shri Narendra Modi and presented the two demand drafts worth Rs 4 crores towards for the Prime Minister's National Relief Fund, in New Delhi on December 19, 2014. The Union Minister for Human Resource Development, Smt. Smriti Irani receiving the dividend cheque from Students of Hartmann College for the Prime Minister’s Relief Fund, in New Delhi on December 19, 2014. The Minister of State for Textiles (Independent Charge), Shri Santosh Kumar Gangwar is also seen. 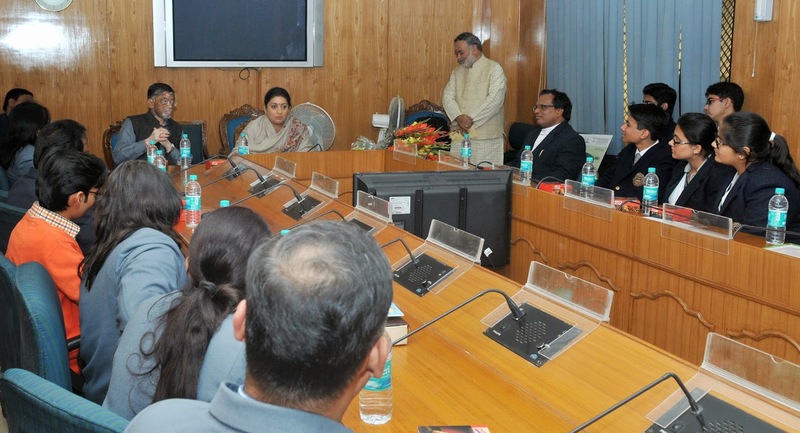 A delegation of Students from Hartmann College calling on the Union Minister for Human Resource Development, Smt. Smriti Irani, in New Delhi on December 19, 2014. The Minister of State for Textiles (Independent Charge), Shri Santosh Kumar Gangwar is also seen. A delegation of Students from Stanford Business School calling on the Union Minister for Human Resource Development, Smt. Smriti Irani, in New Delhi on December 19, 2014. 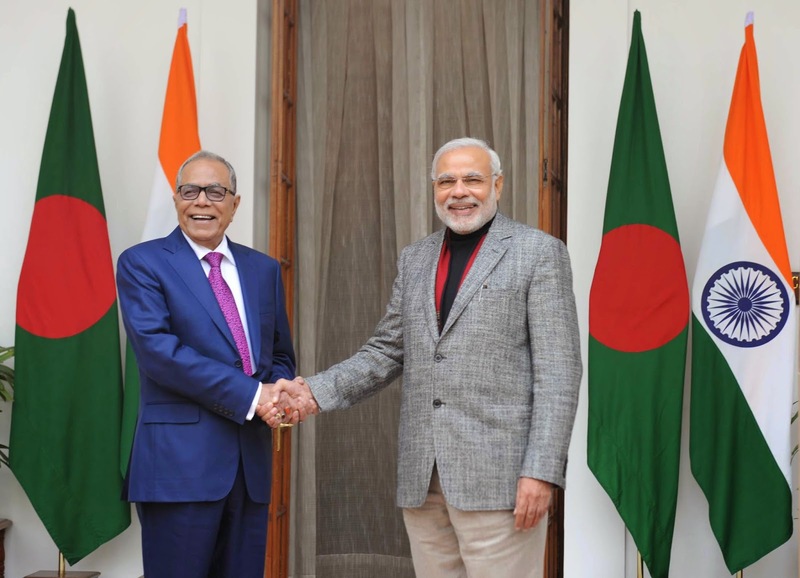 The Prime Minister, Shri Narendra Modi meeting the President of the People's Republic of Bangladesh, Mr. Abdul Hamid, in New Delhi on December 19, 2014. Mongolian delegation led by the Head of GABP of Mongolia, Brig. Gen. Lkhachinjav meeting the Union Home Minister, Shri Rajnath Singh, in New Delhi on December 19, 2014. 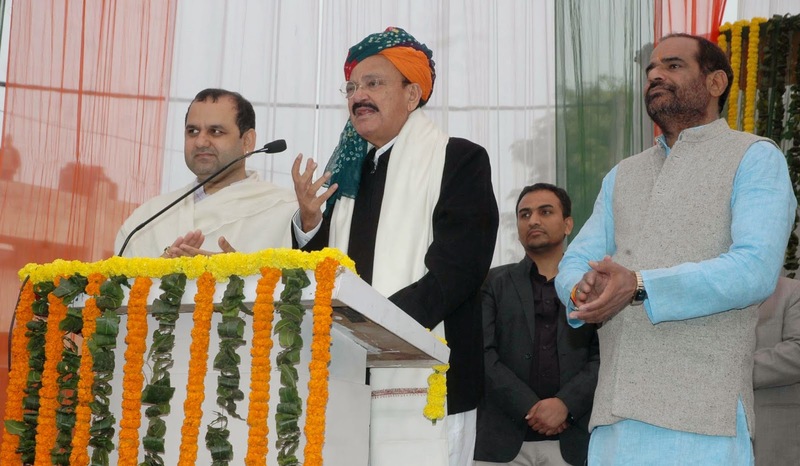 The Union Minister for Urban Development, Housing and Urban Poverty Alleviation and Parliamentary Affairs, Shri M. Venkaiah Naidu addressing after inaugurating the three additional clover leaves flyover including slip roads/ approach roads, bridge, footpath, cycle track and under pass, at Sarita Vihar Bridge, in New Delhi on December 19, 2014. 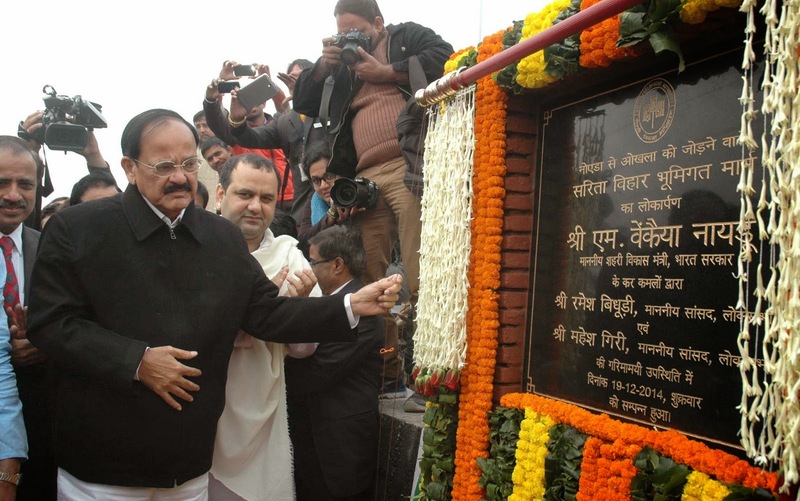 The Union Minister for Urban Development, Housing and Urban Poverty Alleviation and Parliamentary Affairs, Shri M. Venkaiah Naidu inaugurating the three additional clover leaves to flyover including slip roads/ approach roads, bridge, footpath, cycle track and under pass, at SaritaVihar Bridge, in New Delhi on December 19, 2014. The former President, Dr. A.P.J. 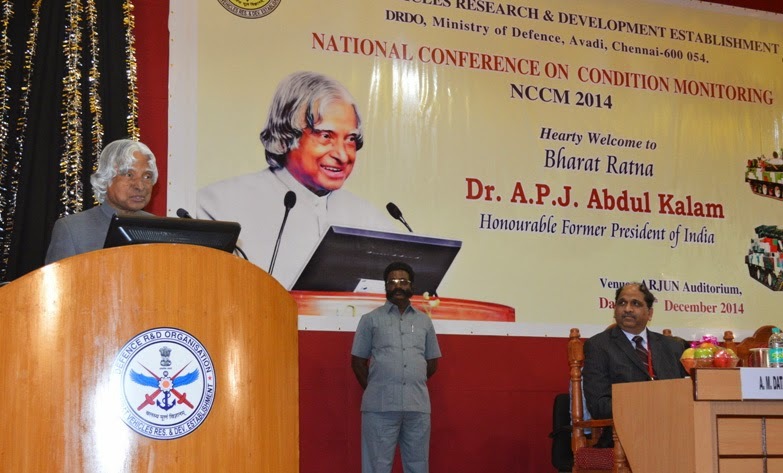 Abdul Kalam delivering keynote address after inaugurating the two-day long National Conference on Condition Monitoring (NCCM)-2014, at Combat Vehicles Research & Development (CVRDE), in Avadi, Chennai on December 18, 2014. The former President, Dr. A.P.J. 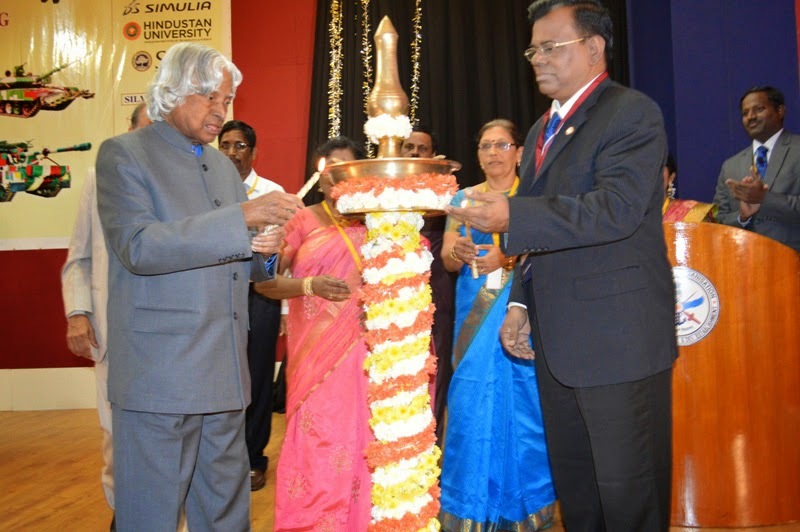 Abdul Kalam lighting the lamp to inaugurate the two-day long National Conference on Condition Monitoring (NCCM)-2014, at Combat Vehicles Research & Development (CVRDE), in Avadi, Chennai on December 18, 2014. The Chairman NCCM & Director CVRDE, Dr. P. Sivakumar is also seen.